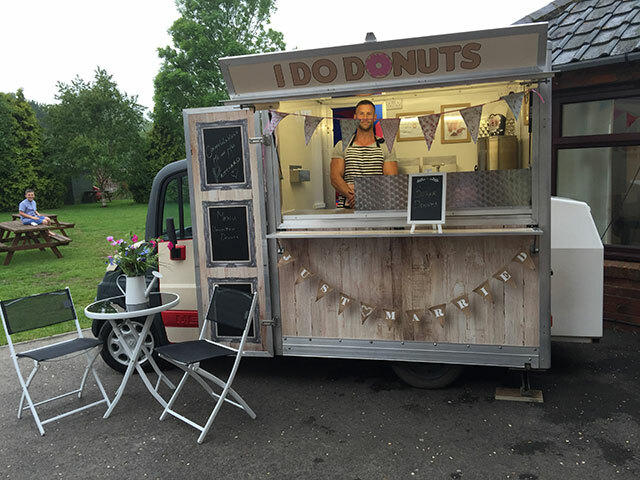 Our unique donut van with excellent wedding packages. Bringing you freshly made sugar and cinnamon sugar donuts. Extras includes candyfloss, Shmoo milkshakes and teas and coffees.